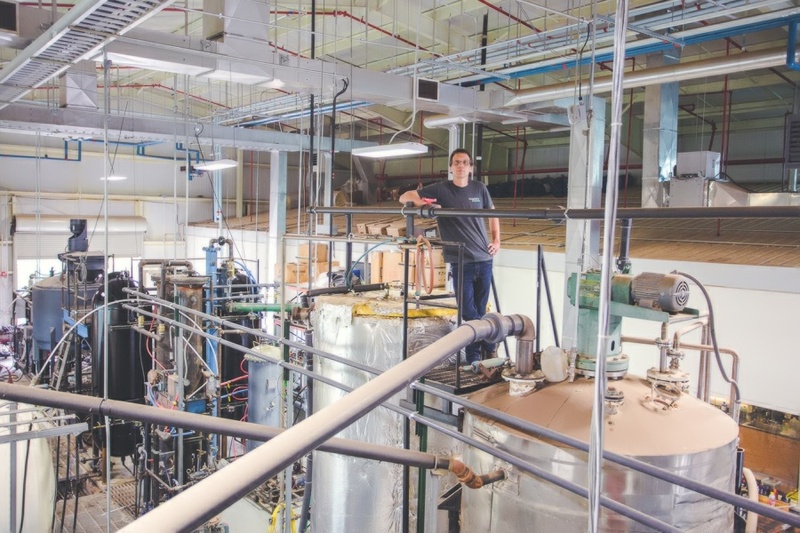 Blue Ridge Biofuels is expanding! 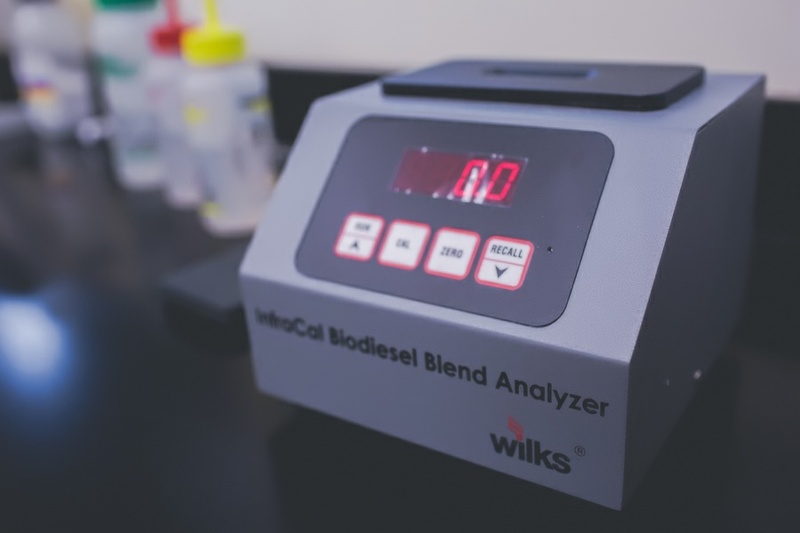 We now provide clean burning biodiesel for customers in Western North Carolina and the greater Charlotte area. 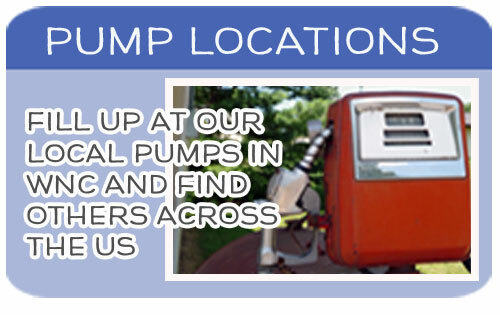 We supply biodiesel pumps in the greater Asheville region. 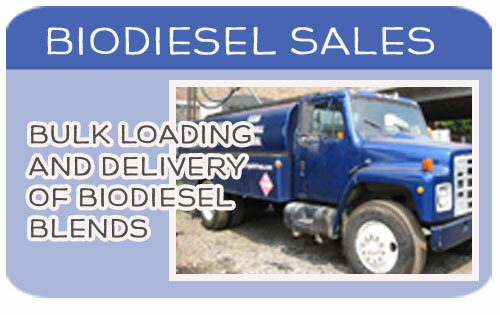 We deliver biodiesel fuel for on-road and off-road uses, for local customers and the Southeast bulk market. 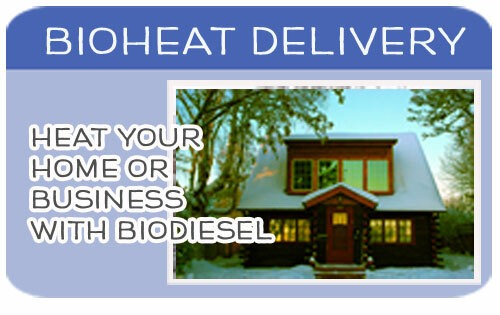 We supply Bioheat as an alternative to home heating oil. 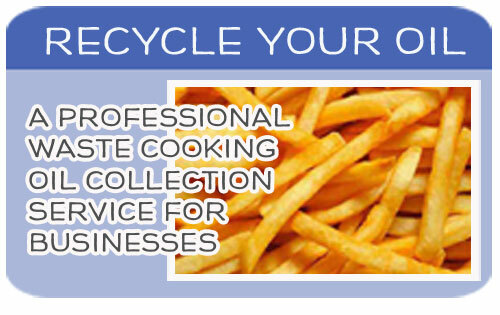 And we provide used cooking oil collection and recycling for restaurants in North Carolina, South Carolina, Tennessee, and Virginia. 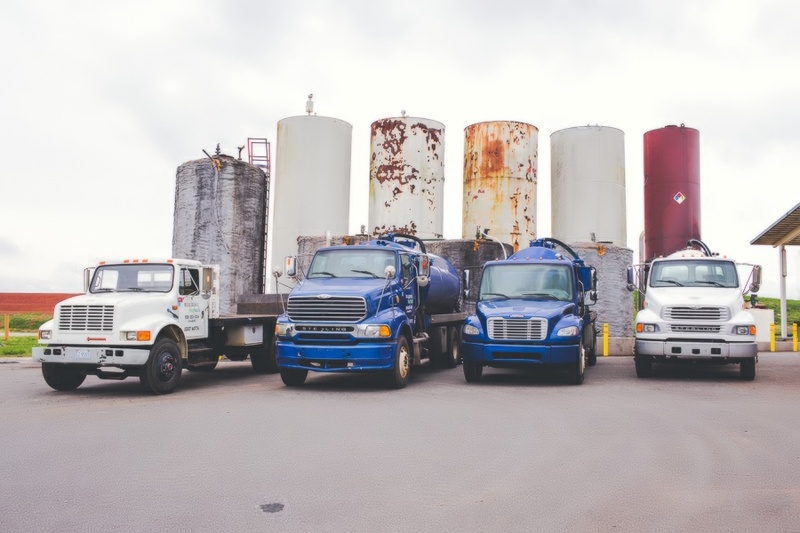 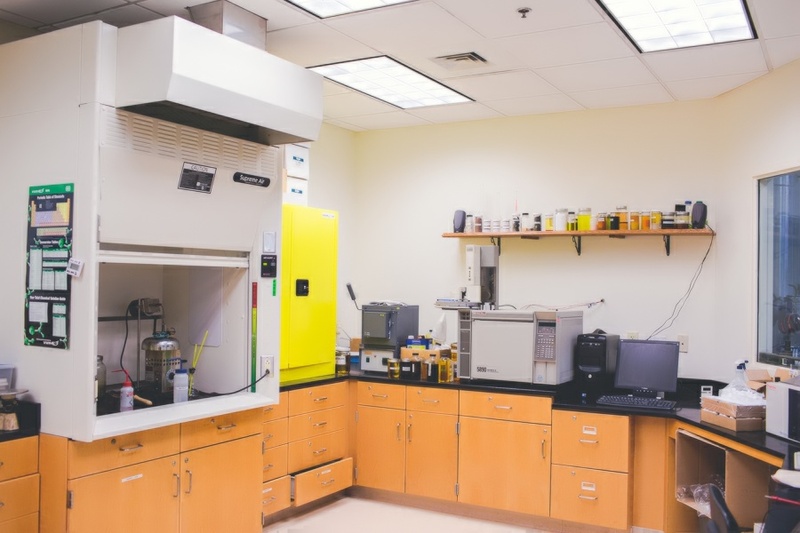 All the biodiesel we sell is produced at our factory in North Carolina from used cooking oil. 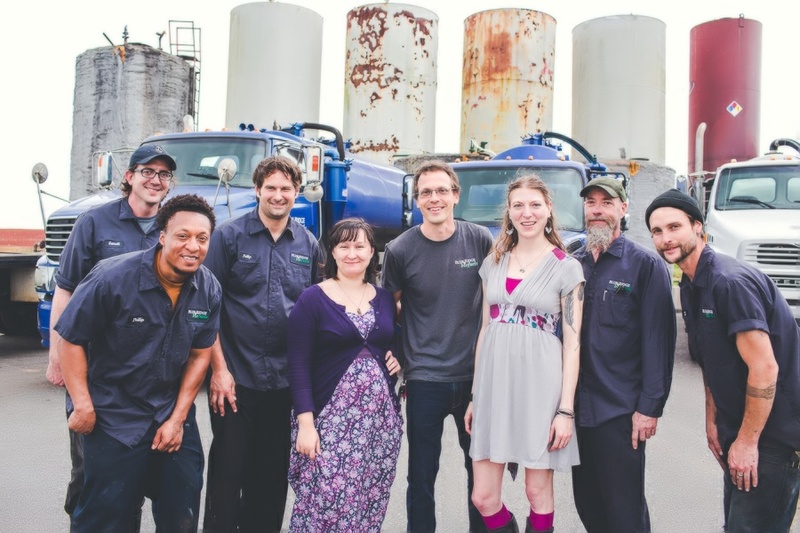 Our biodiesel is the most sustainable alternative fuel available — local energy from local resources. 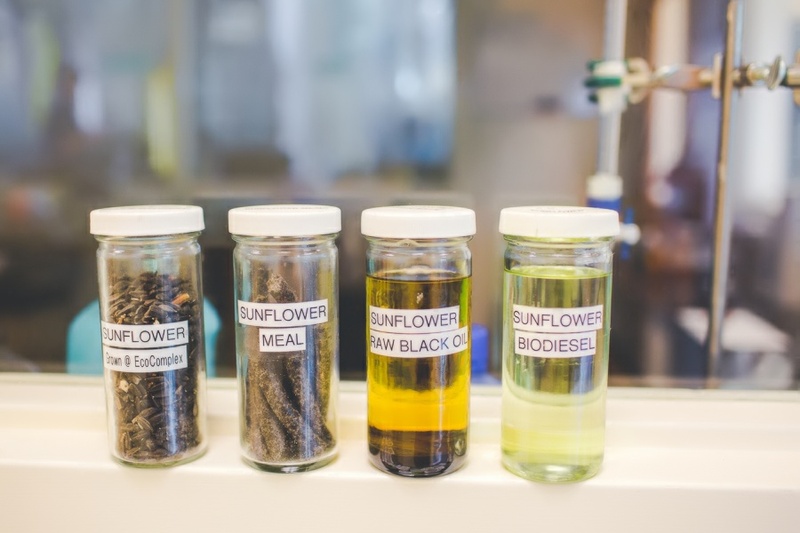 Biodiesel is a clean-burning renewable alternative to petroleum diesel fuel. 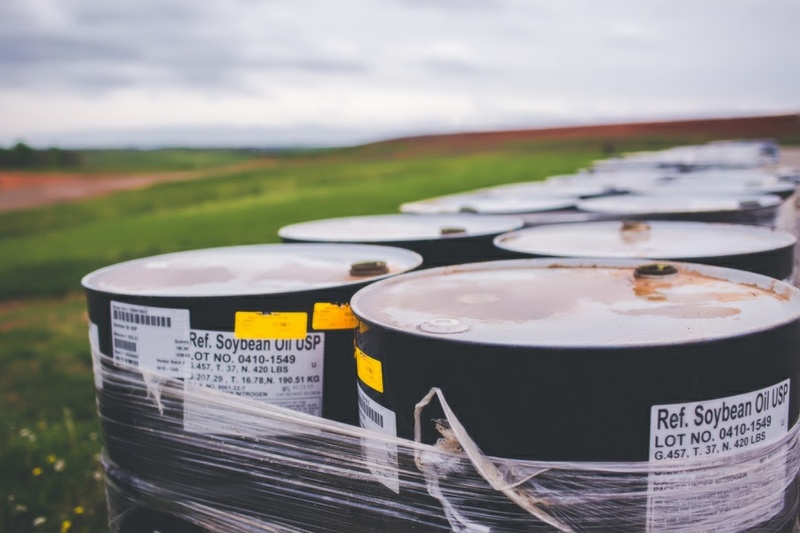 It can be used in any diesel engine, including on-road vehicles, off-road equipment, and #2 home heating oil furnaces. 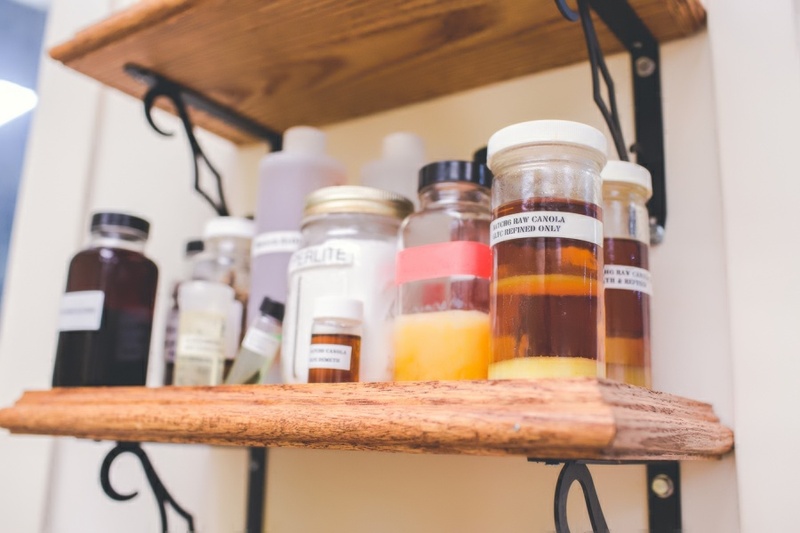 No modifications are necessary to use biodiesel, which is often sold blended with petroleum diesel. 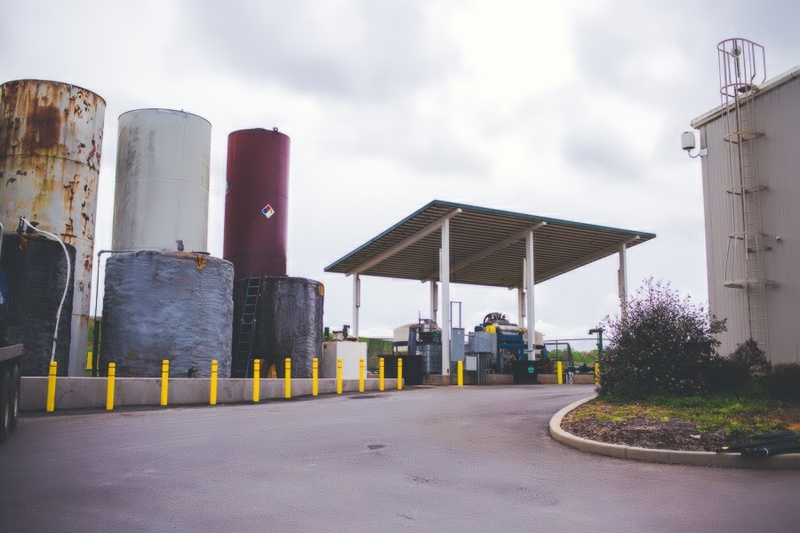 Biodiesel is better for the environment because it has lower greenhouse gas emissions than conventional petroleum diesel. 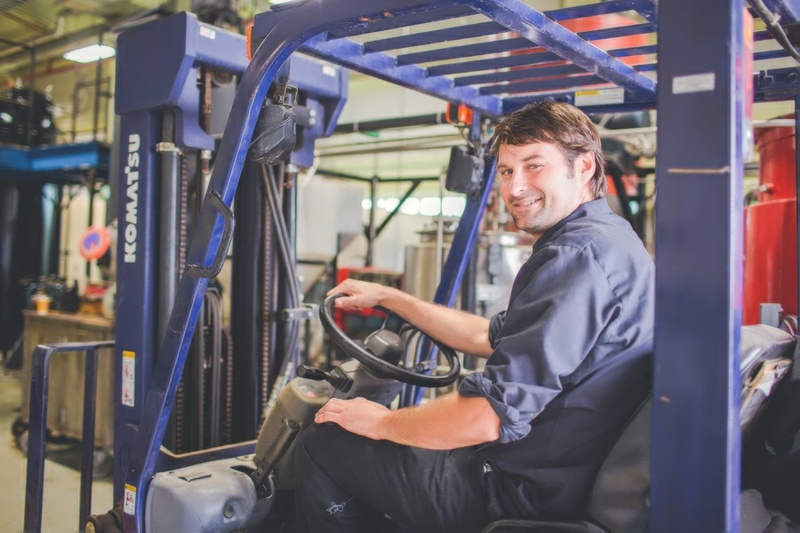 It also provides superior mechanical benefits and extends engine life. 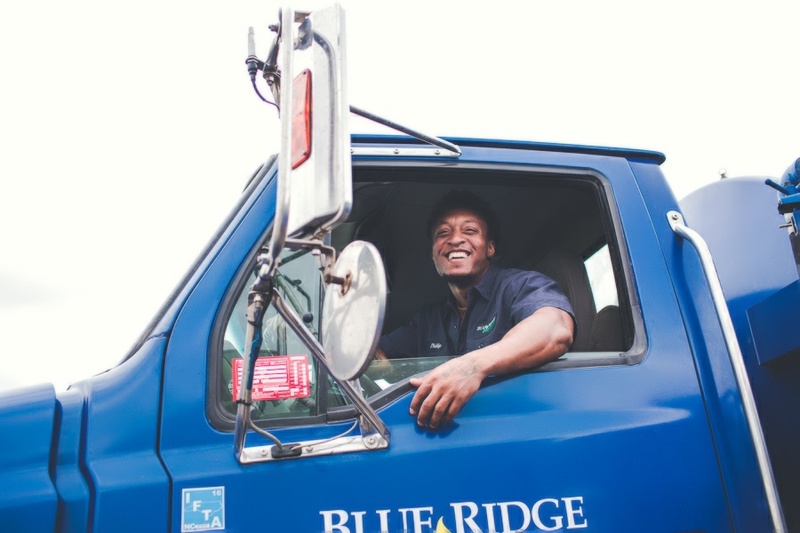 Blue Ridge Biofuels got its start in 2005, in Asheville, NC, where our headquarters office is located. 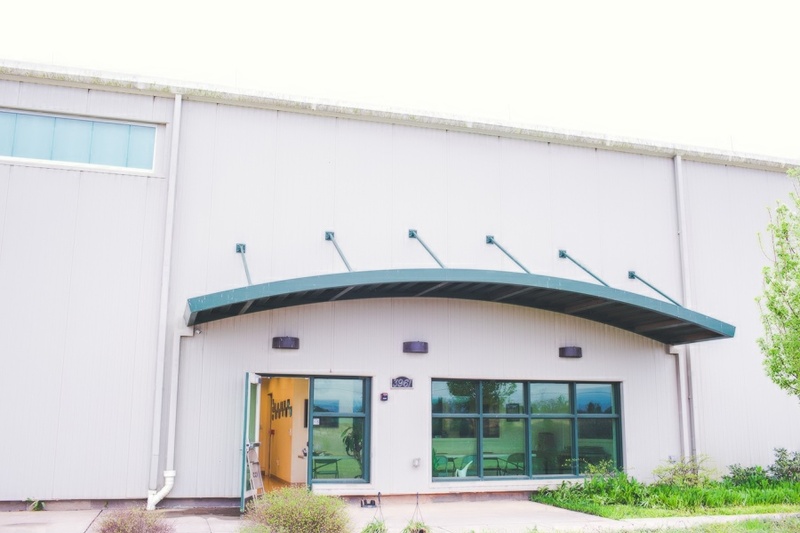 In 2015, we expanded to a new factory in Catawba County, NC, where we plan to dramatically increase our production. 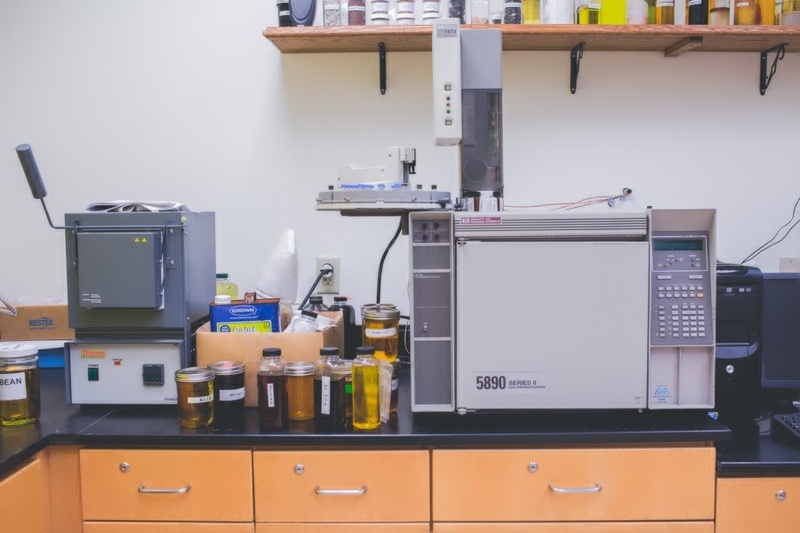 We currently make over 350,000 gallons of biodiesel per year, keeping 3,300 tons of CO2 out of our atmosphere every year! 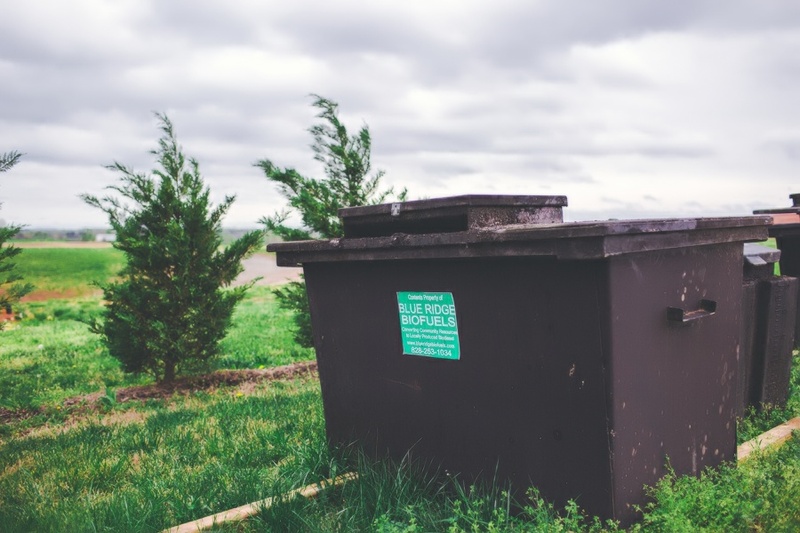 (Use this calculator to see how much you can reduce your emissions). 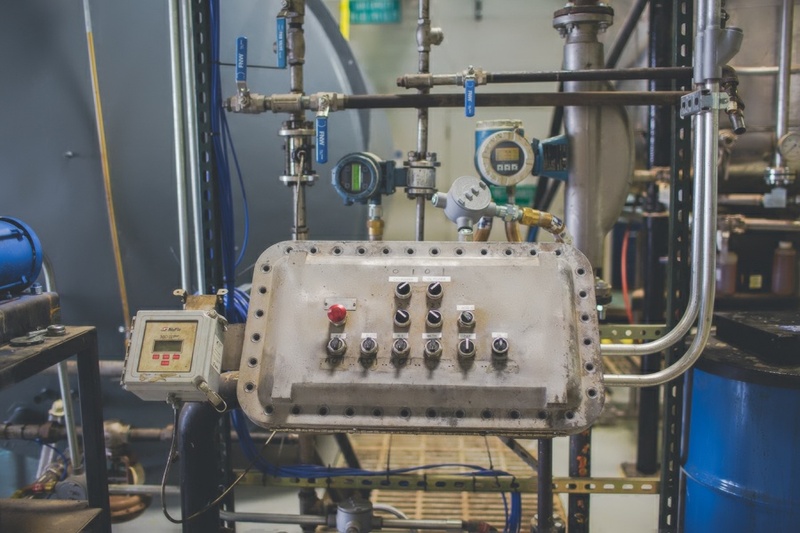 Our goal is to multiply that figure over the next several years, using efficient production and economies of scale to make our clean, local fuel affordable to a broad market. 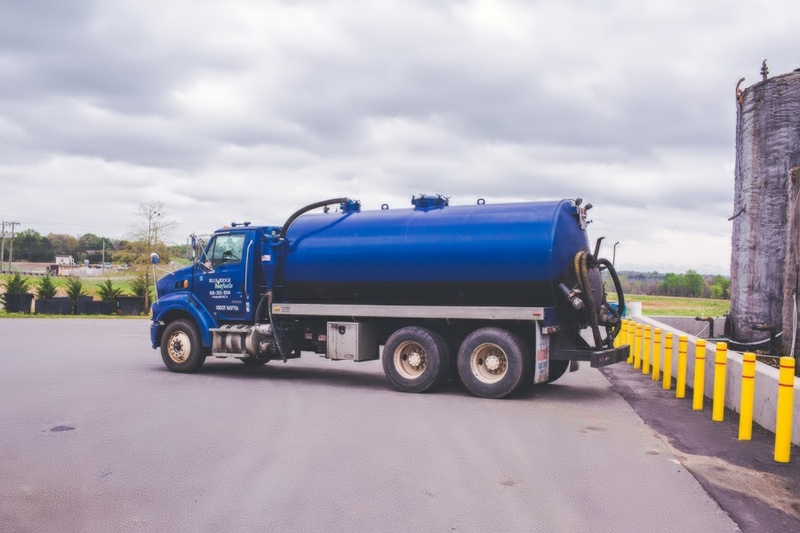 We care about our customers and support our local communities!